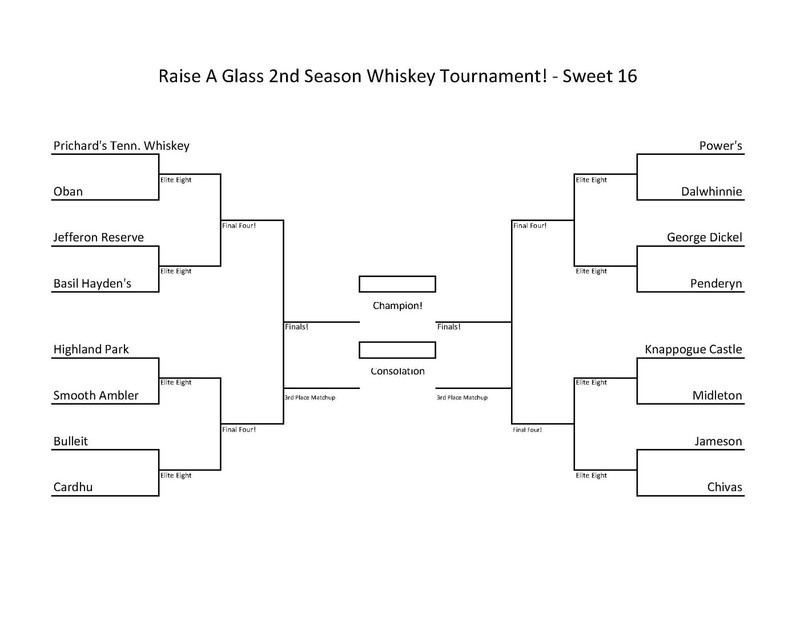 The BR Beer Scene: Raise A Glass - Whiskey Tournament Sweet 16! The show spend an hour each week talking all about the history, traditions, culture, and stories behind alcoholic beverages which I really like. You should listen to their fun-filled show sometimes.